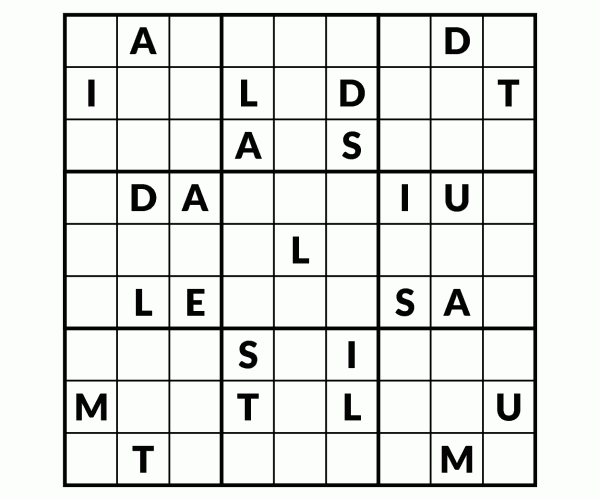 REVOLTING Sudoku! 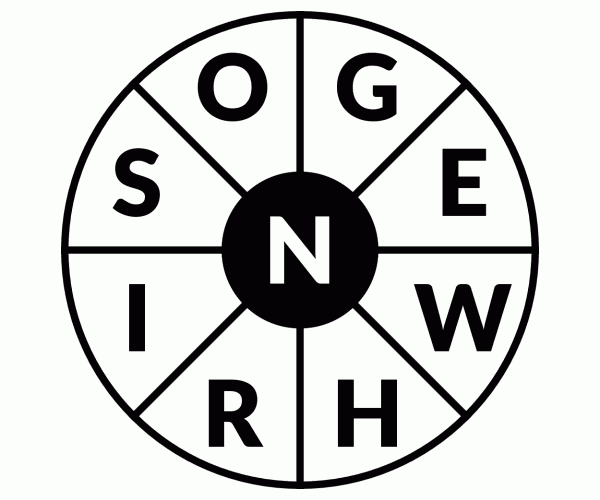 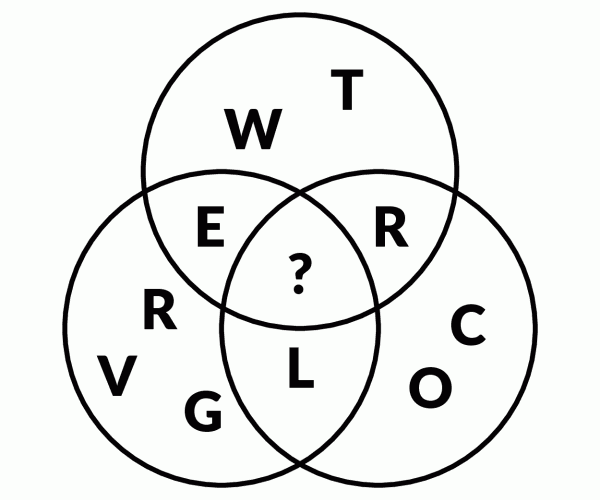 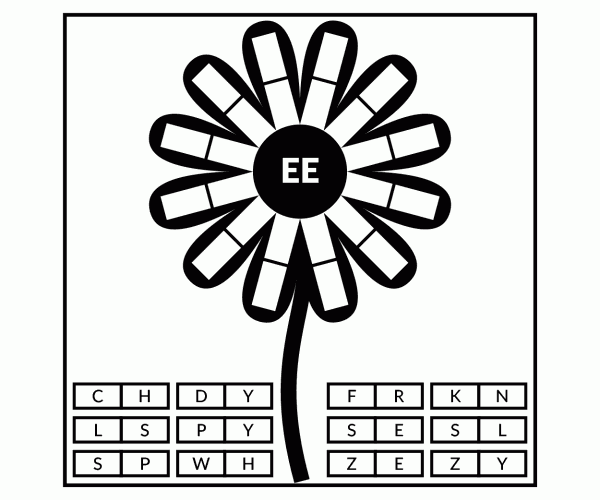 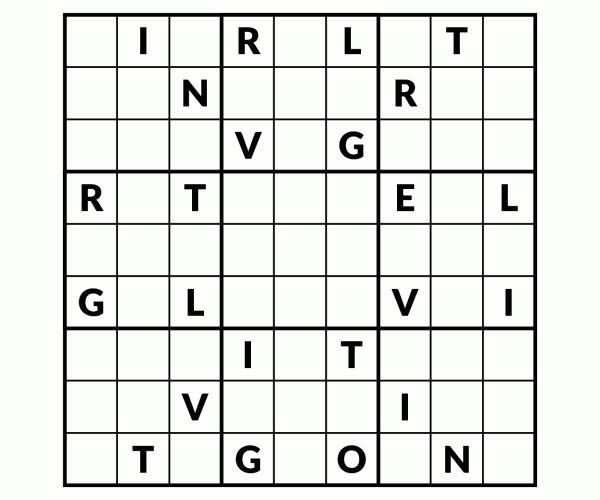 Instead of 1 to 9, use the letters REVOLTING to complete the sudoku puzzle. 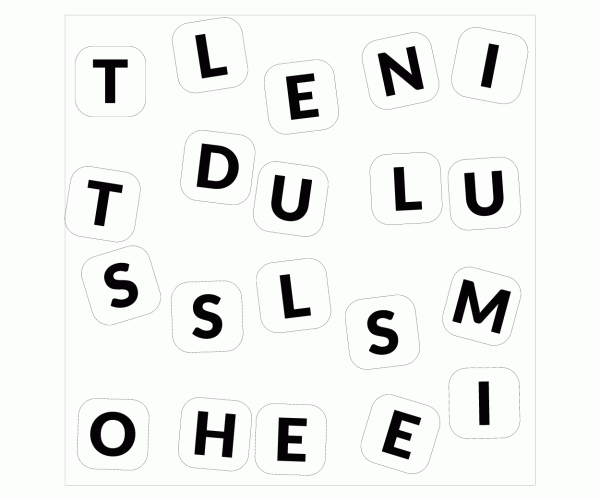 One row or column will spell the word! 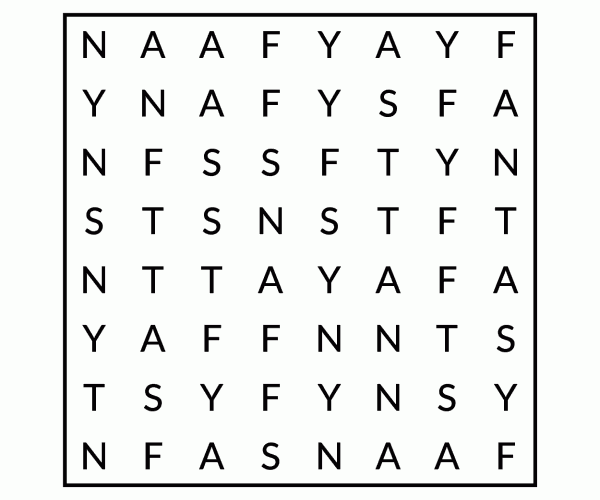 Can you find FANTASY in this little word search? 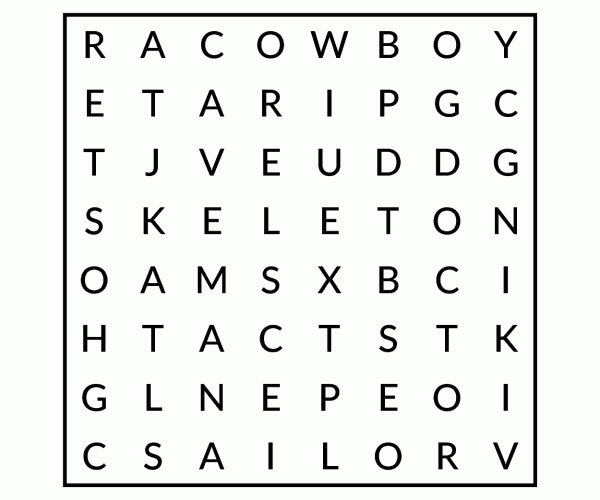 Can you find 11 costumes in this little word search? 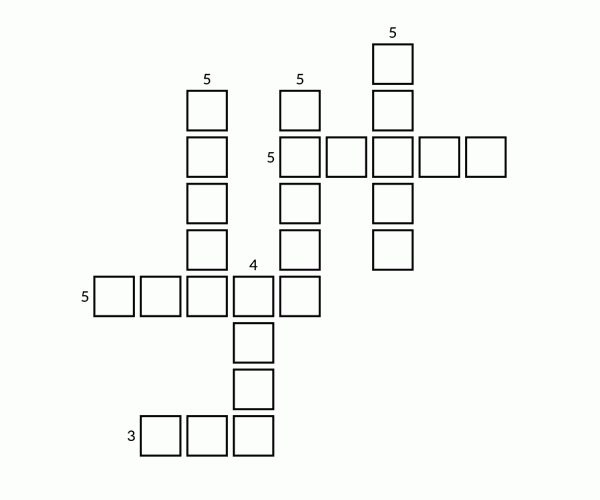 SIMULATED Sudoku! Instead of 1 to 9, use the letters SIMULATED to complete the sudoku puzzle. 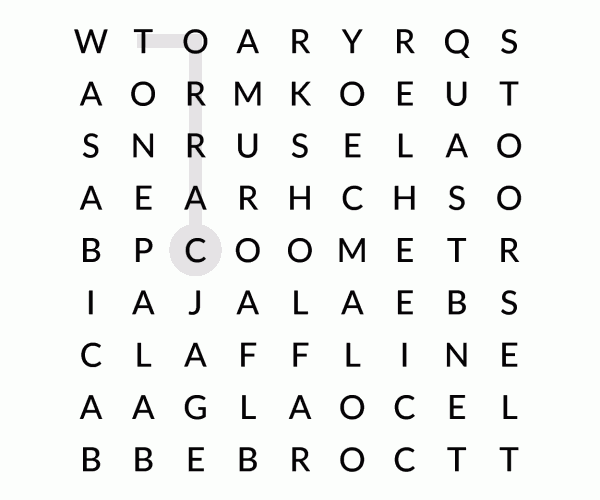 One row or column will spell the word!